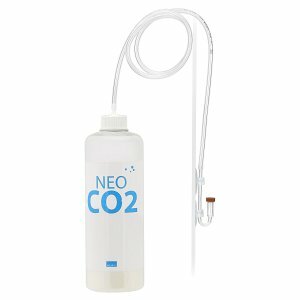 Biological CO2 supplying systems are a great and low-cost way to supply smaller aquaria with CO2. CO2 is produced by yeast fermenting a sugary solution. This solution is needed for CO2 production, and it needs to be replaced at regular intervals so the yeast can always draw on ample amounts of sugar for producing sufficient amounts of CO2 for your plants. In larger aquaria, biological CO2 supplying systems are rather complicated to run as the fermenters need to be quite large. In addition, it is almost impossible to adjust a biological CO2 supplying system finely. In contrast to this, a pressurised CO2 supplying system is far more convenient and can be adjusted much more precisely to the needs of the plants and the animals in your tank. 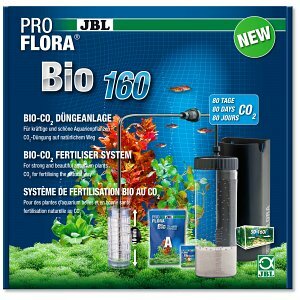 The supply of aquatic plants in the aquarium with carbon can be realized via a Bio CO2 system. 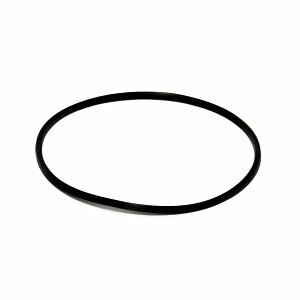 The gas is produced by yeast bacteria, which feed on a sugar solution and ferment it. 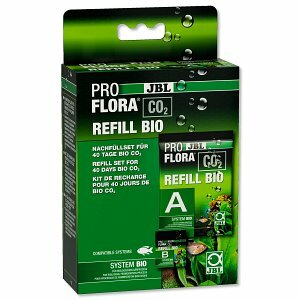 Especially for beginners in aquaristics or aquascaping, but also for use in nano aquariums, the possibility of carbon fertilization via bio CO 2 is more than reasonable. 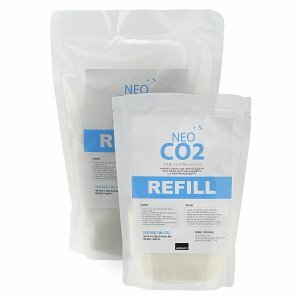 This shop category offers complete bio-CO2 systems for purchase. These include a reaction container, in which the yeast fermentation process takes place. Via a hose, the CO2 is connected to a dispensing device inside the aquarium. 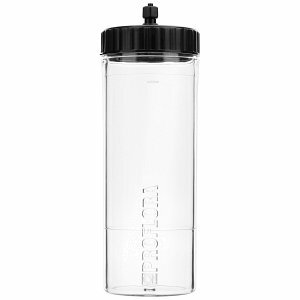 Since a Bio CO2 plant does not produce as much pressure as a reusable system, the CO2 diffusers must be designed for this low pressure. For this purpose, some specific diffusers made of glass or acrylic, but also the JBL Taifun are suitable. If the bio-CO2 system's ability to produce bubbles declines or stops completely after a certain period of time, the nutritional solution needs to be replaced and inoculated with yeast bacteria again. Suitable refill packs are available in our online shop. 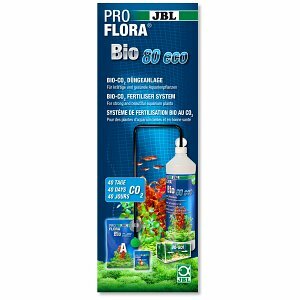 Complete bio-CO2 systems from renowned manufacturers like JBL or Dennerle are available in our webshop.